The high amount of leaks concerning the Xperia Z4, Sony's next flagship smartphone, indicates that the Japanese company is readying for a launch event. Although Sony hasn't confirmed yet when exactly its next flagship handset will be launched, information coming from Japan points to a release for this month. It looks like Japanese media claims that Sony is set to announce a new Xperia smartphone by no later than April 20, GforGames reports. Unfortunately, there's no telling whether or not this smartphone will be the Xperia Z4 that everyone is waiting for, but since we've already got a lot of info leaked in the last couple of days there's a high chance that this will be unveiled by the end of the month. Sony has already confirmed that it will only launch a single flagship smartphone each year, which means that the Xperia Z5 will probably be introduced in 2016 if the Japanese company keeps its word. 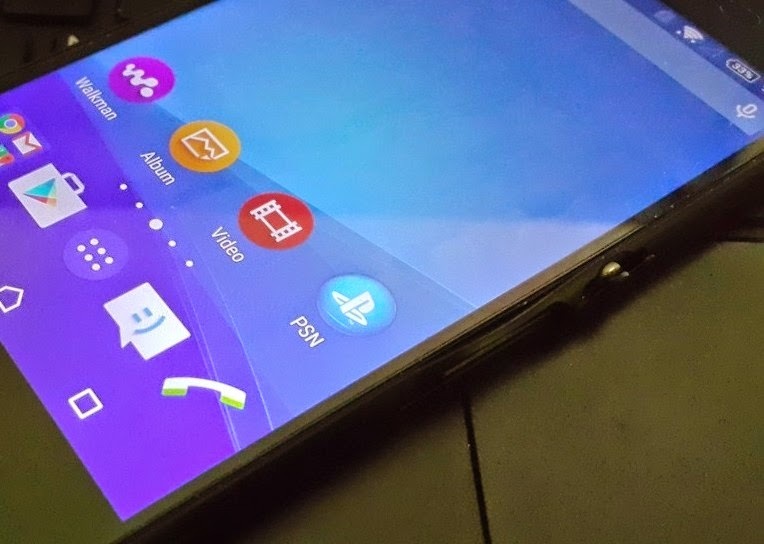 Back on Xperia Z4, we already know quite a lot of information regarding the phone's specs sheet, but none of it has been confirmed by Sony yet. According to these rumors, the Xperia Z4 will be equipped with a 64-bit octa-core Qualcomm Snapdragon 810 processor clocked at 2GHz, 4GB of RAM and either 32 or 64GB of internal memory. Word is the smartphone will also pack microSD card slot for memory expansion (up to 128GB), as well as an Adreno 430 graphics processing unit. On the back, Sony Xperia Z4 should boast a 20.7-megapixel photo snapper, while in the front there will be a 5-megapixel camera for video calls and selfies. We also know that the smartphone will ship with Android 5.0 Lollipop operating system out of the box and a 5.2-inch full HD (1080p) capacitive touchscreen display.